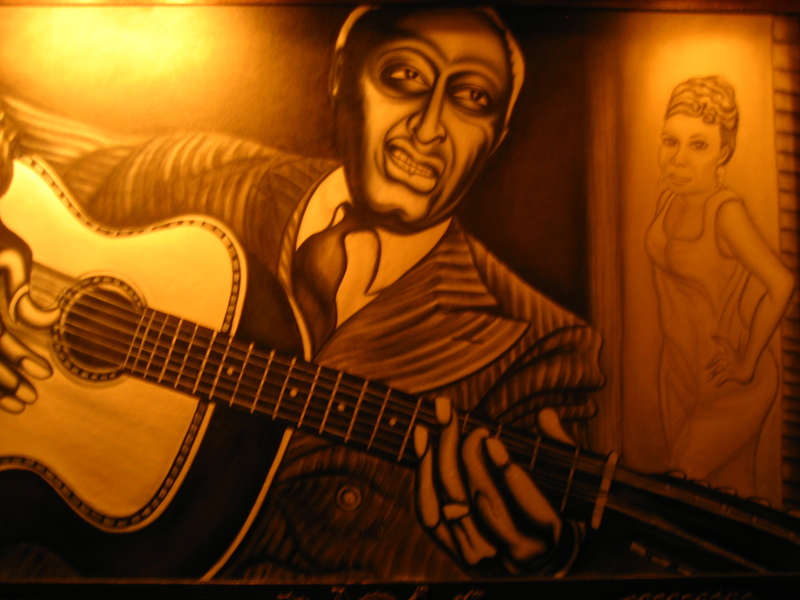 Although Lead Belly got the songwriting credit here, the real origins of Black Betty are hazy. Many researchers believe it’s based on an old folk song, one that was particularly popular among chain gangs. Its quite possible Ledbetter first heard Black Betty during one of his three prison terms. For more episodes on Lead Belly click here, and for more old-timey terms for drunkenness click here. Episode written and produced by Matthew Mitchell.